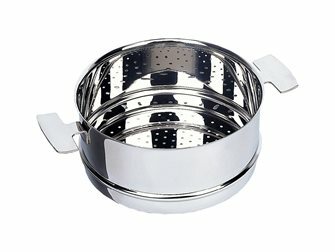 Stainless steel skimmer with waxed beech wood handle. 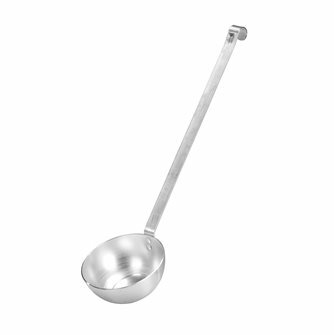 Ladle in aluminium, diameter 12 cm, 0.5 litres. 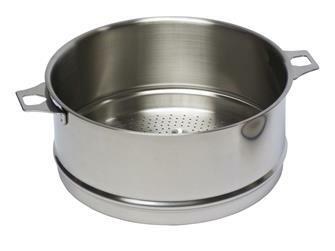 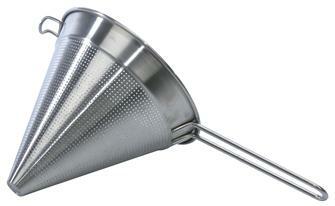 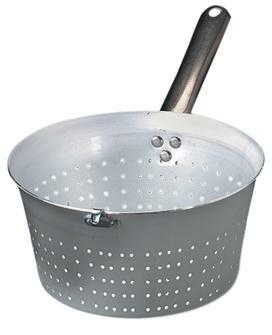 Conical colander with handle in aluminium, diameter 20 cm. 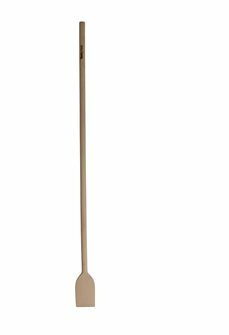 Wooden mixing spoon, 120 cm in length. 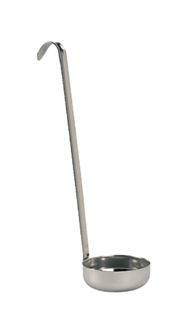 Large and thick, bevel-cut tip, suitable for mixing and stirring all kinds of preparations. 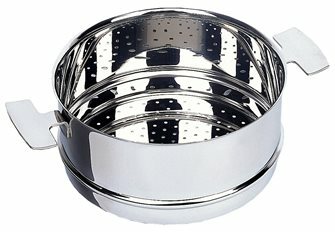 Spherical aluminium colander - 24 cm - on 3 legs. 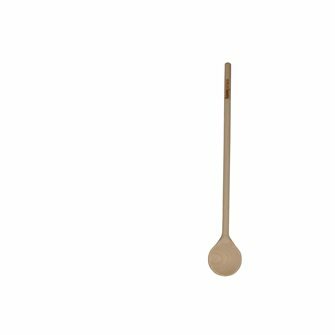 Wooden mixing spoon, 70 cm in length. 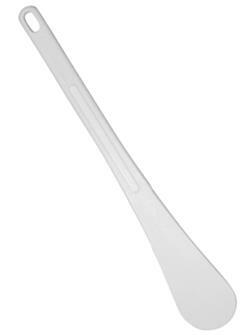 Large and thick, bevel-cut tip, suitable for mixing and stirring all kinds of preparations (beer, paella…). 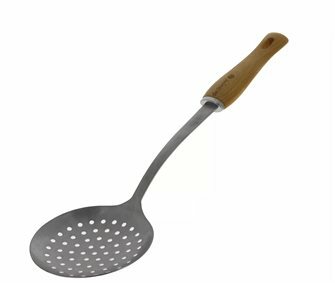 Perforated spoon for table service and cooking. 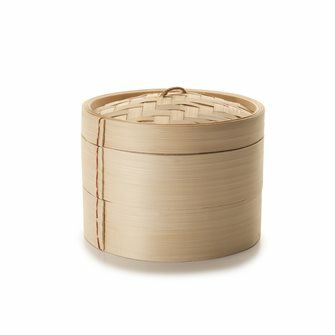 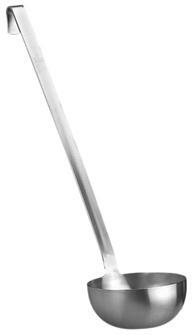 In stainless steel with waxed wooden handle. 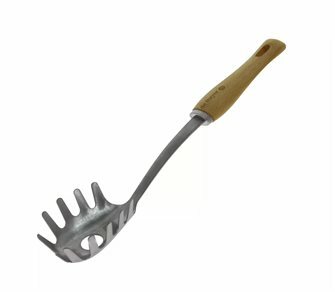 French made. 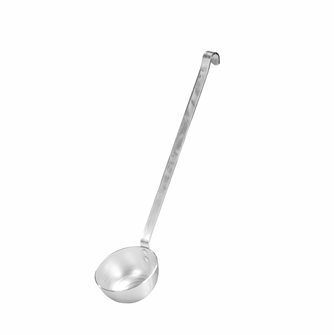 Ladle in aluminium, diameter 16 cm, 1 litre. 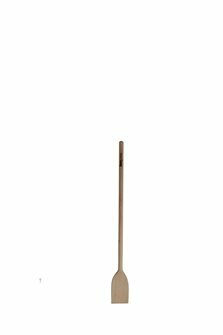 White spatula in polyglass 45 cm, resistant up to 220 ° C.
Table mats in 3 different sizes that can be stacked for easy storage. 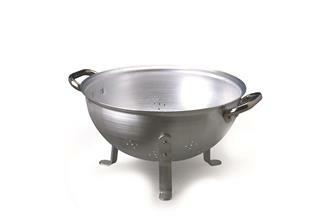 Spherical aluminium colander - 28 cm - on 3 legs. 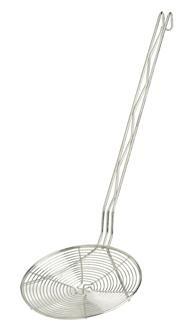 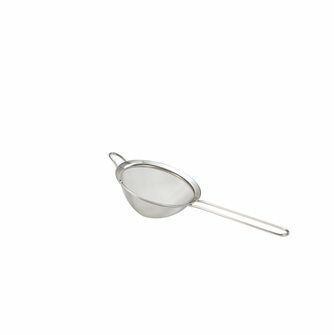 One-piece professional stainless steel ladle, diameter 6 cm, 0.05 litres. 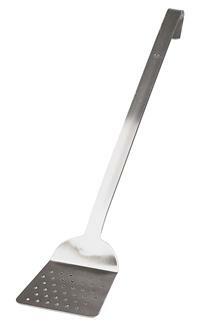 Perforated spatula: professional stainless steel model.